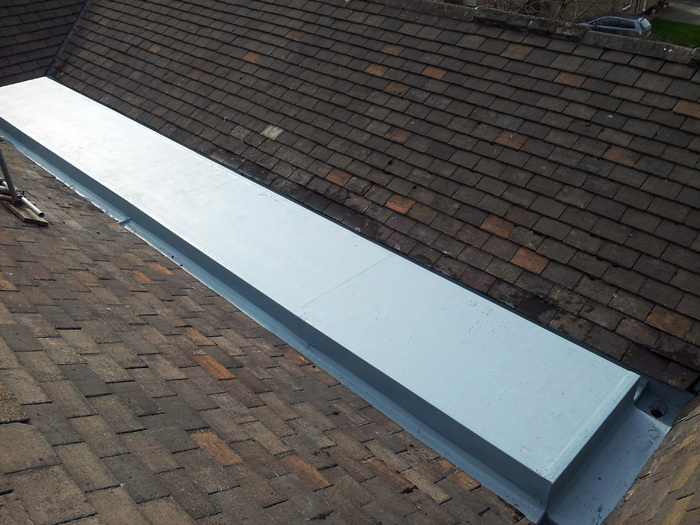 Over time, traditional felt roofing will begin to fail. 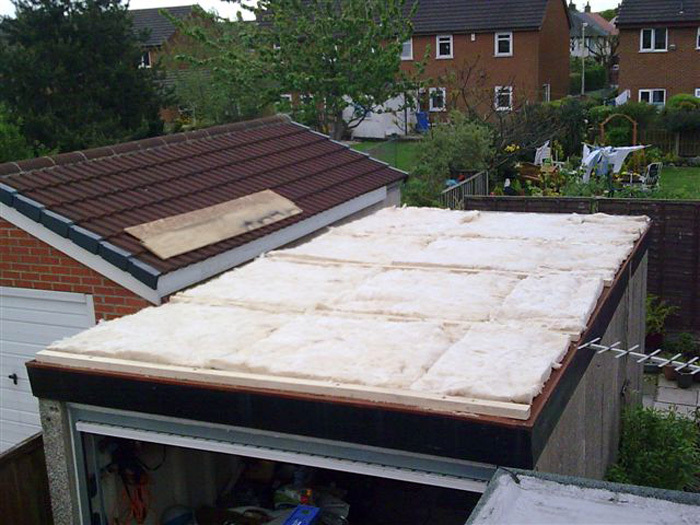 Built up felt roofs require a protective surface to prevent damage by UV Radiation, human traffic and other forms of impact. 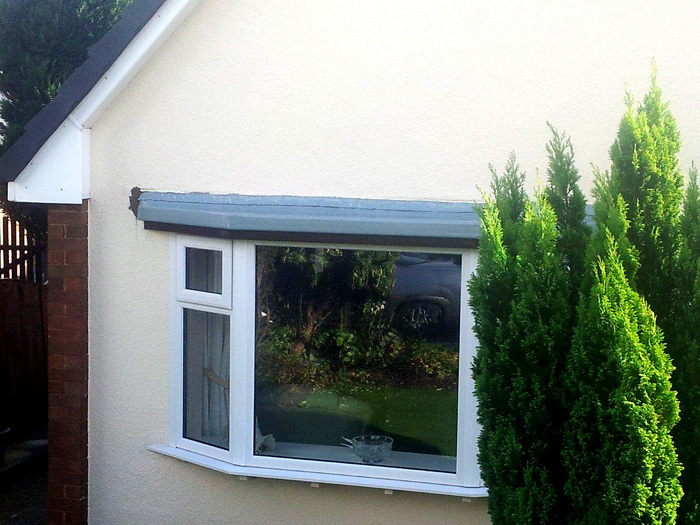 Asphalt is a natural product which has a lifespan and the purpose of the finish is to delay degradation. 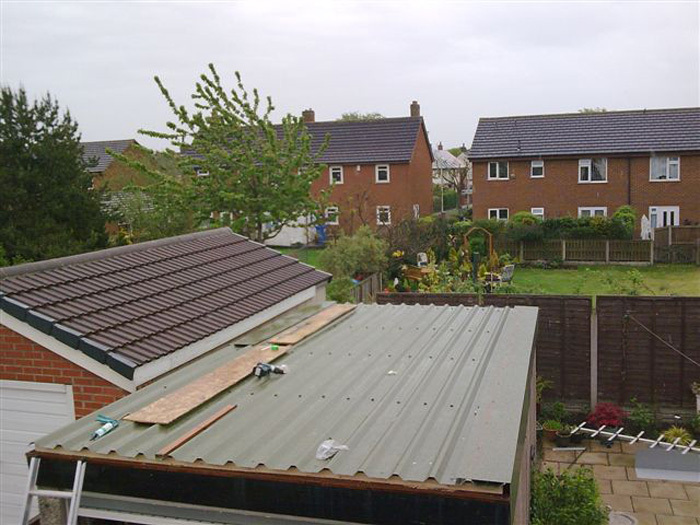 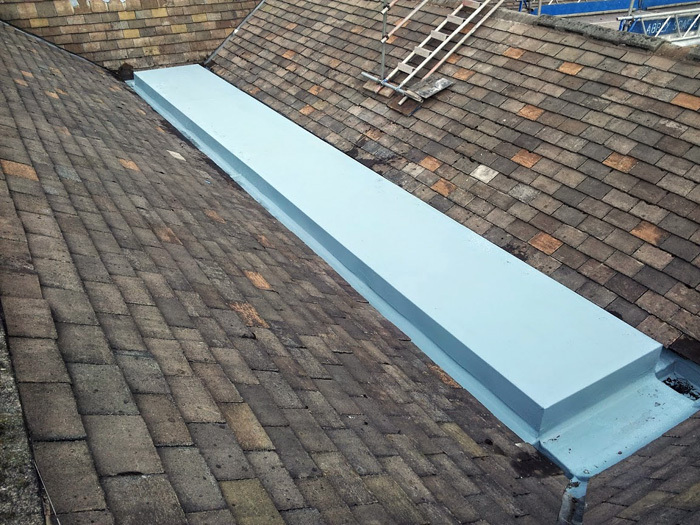 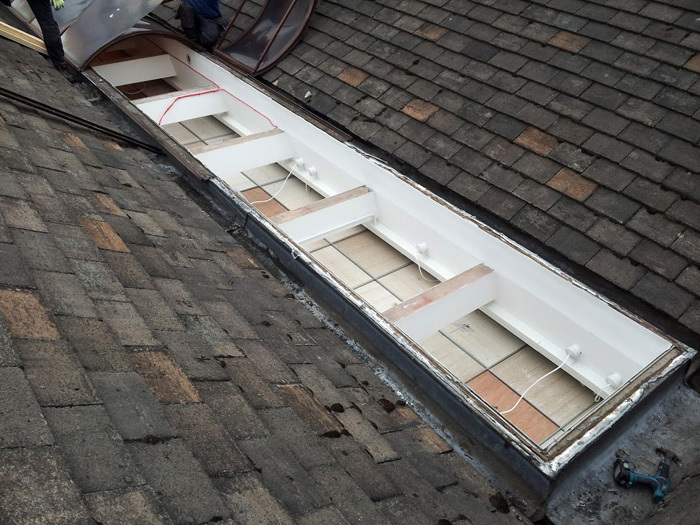 We provide an extensive flat roofing service ranging from repair work, leak detection, complete renewal / re-design through to insulation upgrade conforming to current regulations. 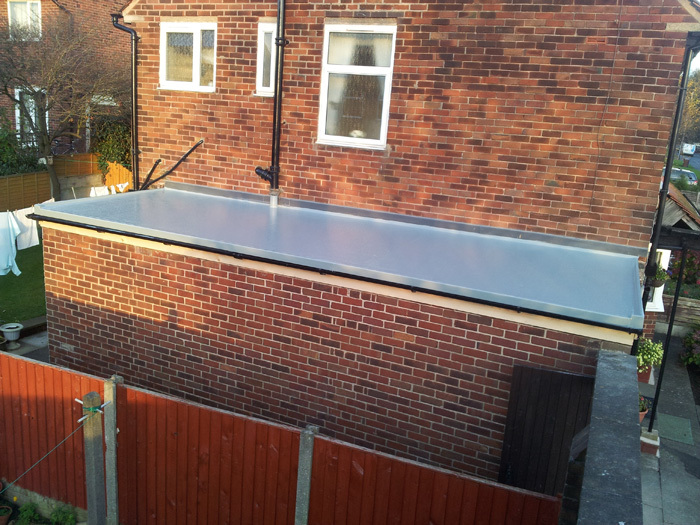 Paramount Roofing are flat roof specialists who employ fitters that do just that and nothing else. 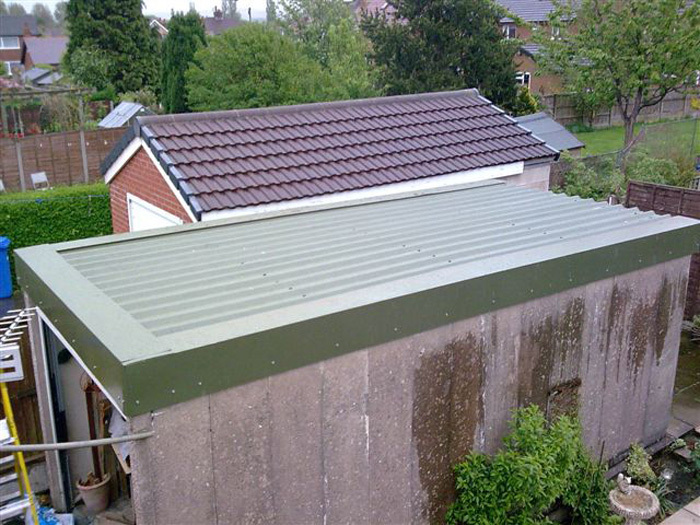 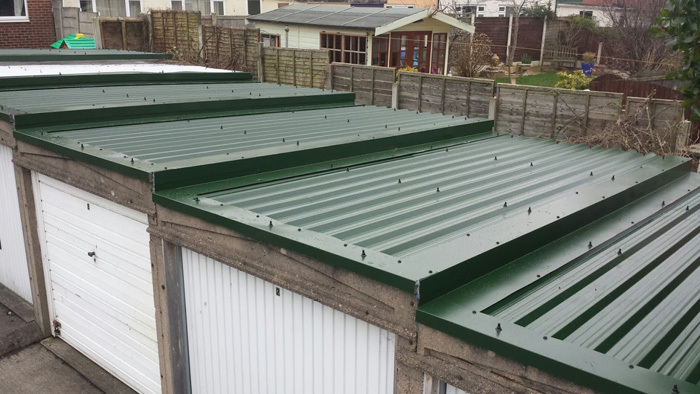 When choosing a new flat roof it is often difficult to choose the right product for the job. 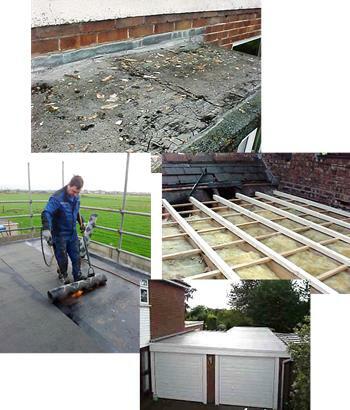 So we install liquid systems, single ply systems and the latest High Performance felt systems. 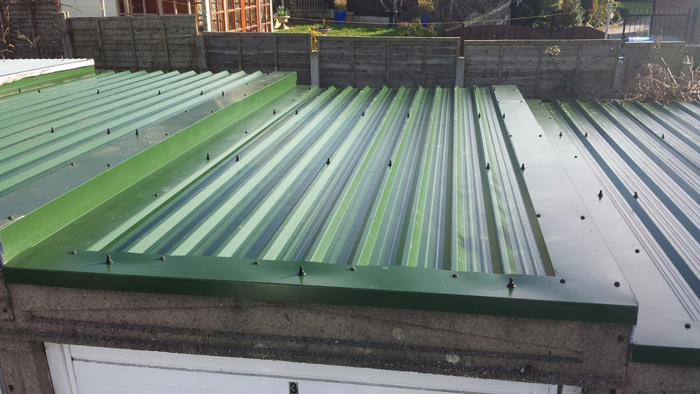 RubberBond EPDM synthetic sheet rubber membrane is a material that will not tear, split or crack, Is unaffected by ozone and UV radiation and can easily accomodate building movement. 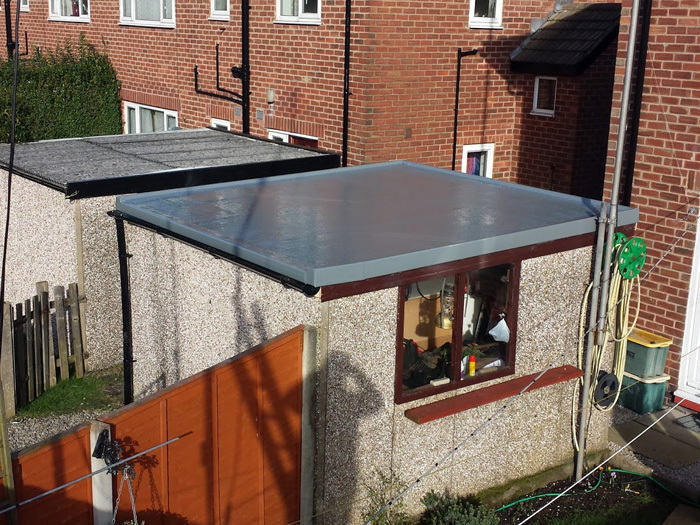 Using the latest SBS and APP polymer modified felts, this traditional roof covering is ideal for new-build, major refurbishments, domestic garages, porches, extensions and repair works. 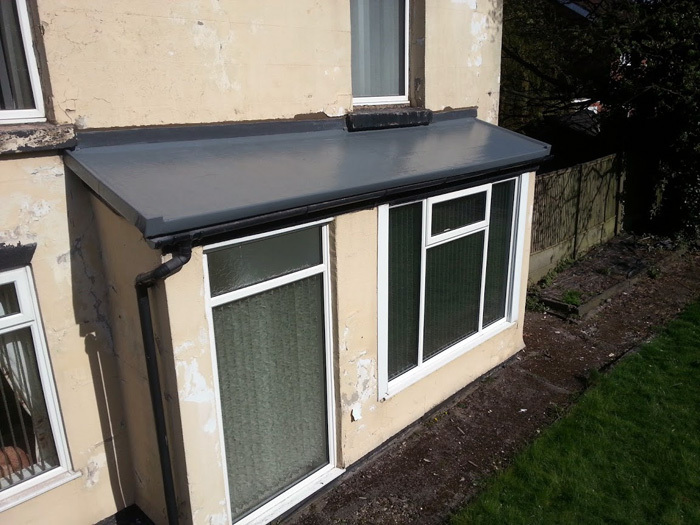 High Tensile Felt Roofing essentially this looks like the traditional “felt roof” but is incredibly durable. 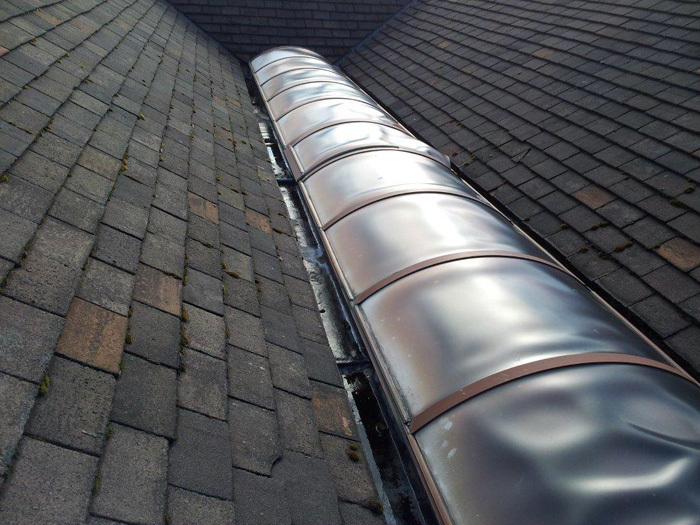 Unlike traditional felt, High Tensile will stretch and form with your roof. 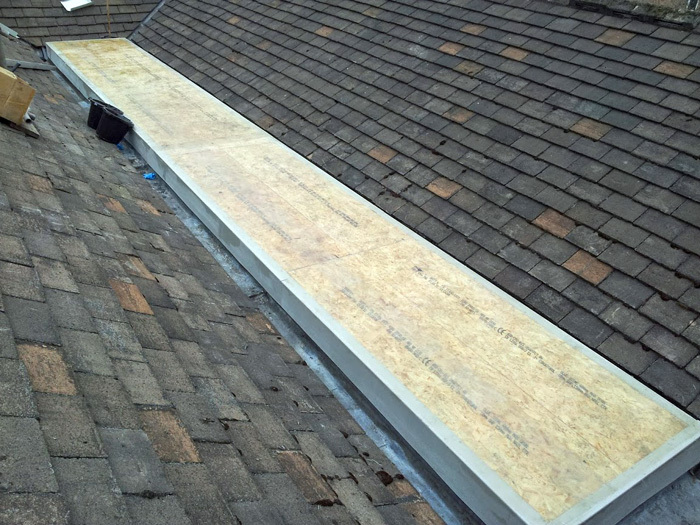 This is important as roofs tend to expand and contract with weather changes. 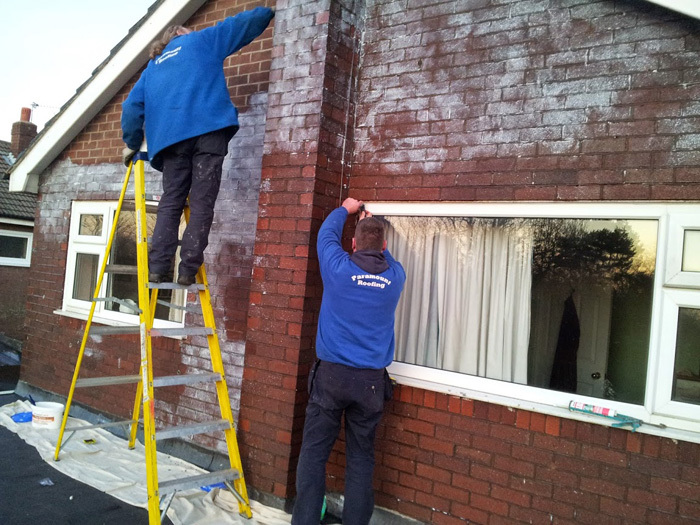 Over the years traditional felts tear and leak. 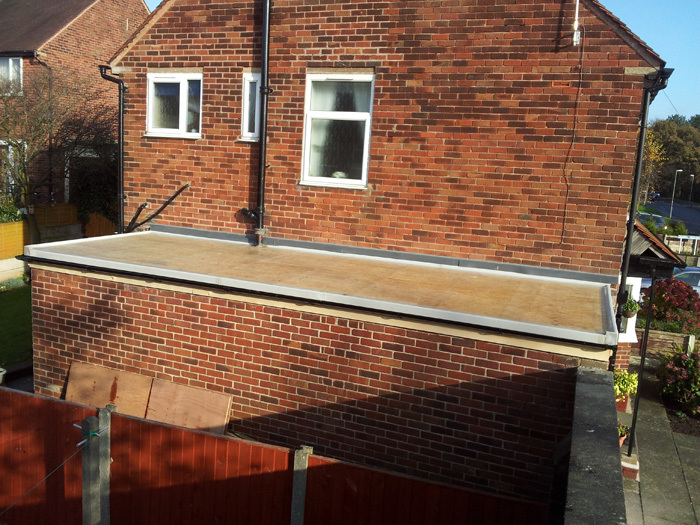 Built up felt roofing is one of our specialities. 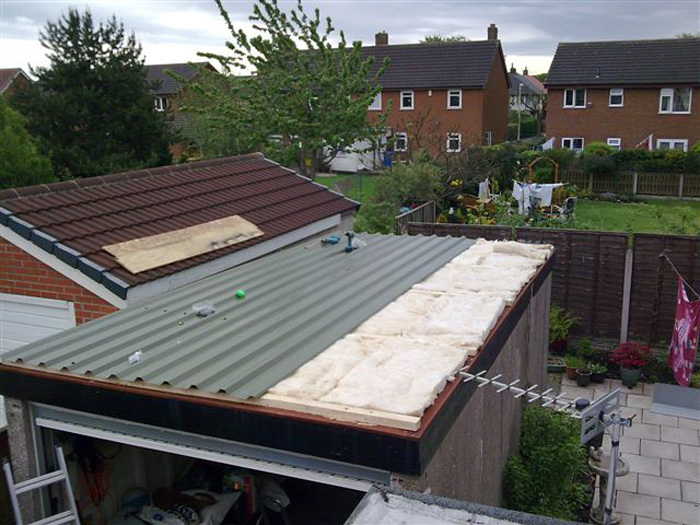 We will gladly spend as much time as you like explaining the different options and provide a free no obligation price for your job.